Are all the little faxes eating your profits? Time for an update or upgrade? Whether you need to replace your facsimile with a newer more efficient machine or upgrade to newer technology such as the fax server, R.K. Black has the solution for you. 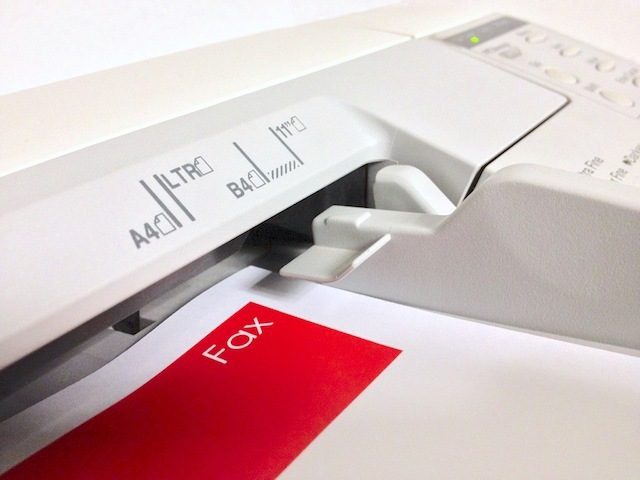 We offer both stand-alone fax machines and fax-enabled multifunction printing or scanning devices. Alternatively, we also have fax servers which can be a more cost effective solution, centralizing your fax service to one location, allowing you to route faxes to email accounts and to send faxes from your desktop. To learn more about what we have to offer, call us at (405) 943-9800 or click the button below, fill out the quick and easy form and we'll contact you.